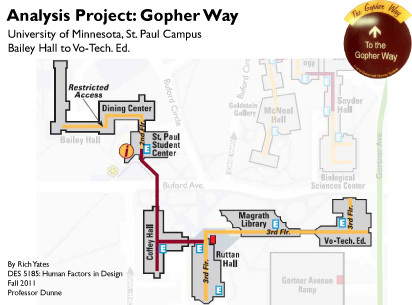 Human factors and usability task analysis of the Gopher Way, the University of Minnesota’s system of tunnels and skyways. 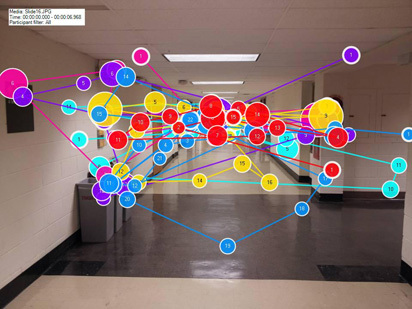 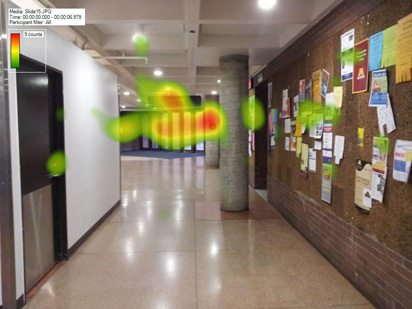 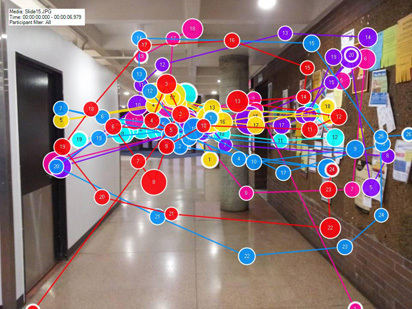 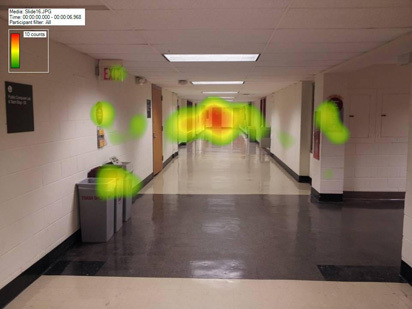 User observations, walk-throughs, gaze plots, and heat maps of key areas were used to discover visual, cognitive, decision making, and environmental human factors concerns. 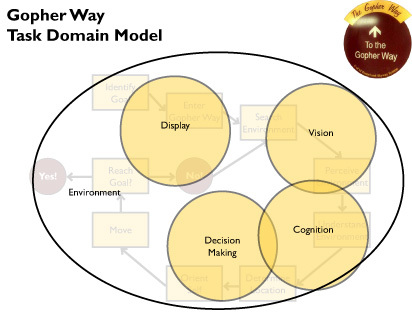 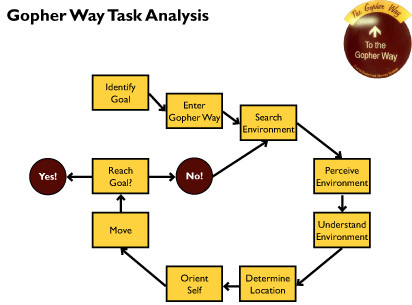 Finally, this data was used to create a task map and task domain model of the task of using the Gopher Way.